The advancement of technology is happening at an extremely fast rate. It is an ever changing science that allows for some amazing innovative ideas to be brought to life. Take the journey that NASA’s New Horizons spacecraft as a great example of how far technology has advanced. We now have fantastic images of Pluto, and we are learning more and more about it without even humans having visited it. The elevator industry is no different. Without technological advancement, we wouldn’t be able to provide lifts for many different installations. As a leading provider of lift installations such as our popular platform lifts, we like to keep ourselves in the loop when it comes to lift technology. We have been keeping a close eye on the development of Kingdom Tower, which is due to be completed in 2018 in Saudi Arabia. When finished, it will be said to be the tallest building in the world, standing at 3,307 feet tall. With a building this tall, it is predicted that 65 elevators will be installed to allow people to navigate the tower. But how will these elevators be installed? At this height, the traditional steel ropes that are used in the operation of an elevator will be too heavy for the height and design of the building, and would consume a huge amount of energy to move the elevators between levels. It’s easy to recognise an elevator as a method of transport which simply goes up and down a building. However, one company named ThyssenKrupp have come up with an innovative new design of elevator which is completely rope free and that can not only move vertically… but horizontally as well. They are aiming to have the first of these MULTI elevators tested by 2016, which is excitingly close. The aim of this new system is to allow more businesses to benefit from an elevator installation, no matter what building they have and “to enable the building industry face the challenges of global urbanization”. The use of this lift, which uses a similar manner as a metro system, will enable people to travel from one side of a building to the other in a matter of seconds. Because the MULTI elevator doesn’t require the use of cables, there is no need for huge elevator shafts. This can increase the space which the business will have to operate in by up to 25%, as according to ThyssenKrupp, “depending on the size of the building, current elevator-escalator footprints can occupy up to 40% of the building’s floor space.” This reduction of space needed will also cause a significant reduction in construction costs. With all these advances, it’s exciting to think about how much further the lift industry can grow. Who knows, one day we may have lifts that can take us up as far as space! 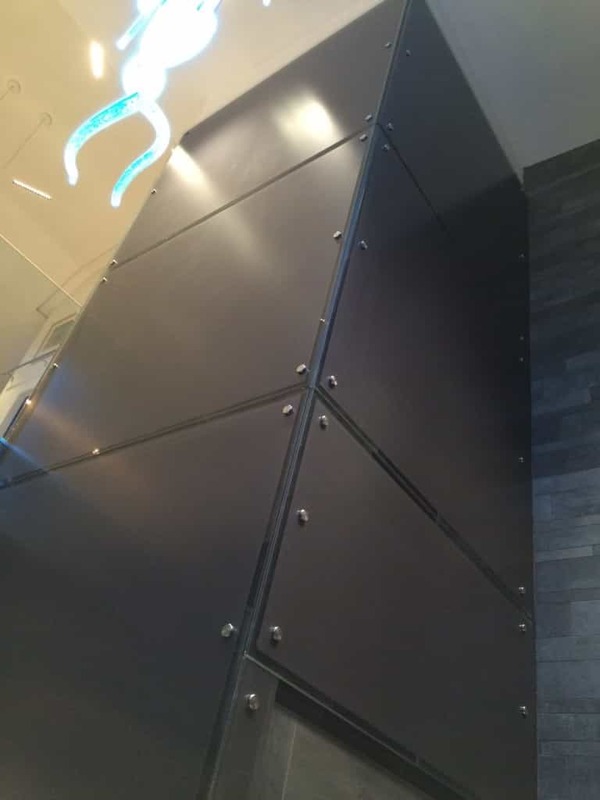 We are really intrigued at how popular these recent developments in elevator technology become, and we will keep you up to date on any significant developments that we find. Here at Axess 2, we understand how essential a lift installation can be. We provide a wide variety of lift solutions for any requirement you may need. To find out more about how we can help you, don’t hesitate to contact us by calling our friendly team on 01200 405 005 today.